It is important for us that every vehicle we design can benefit from traceability in spare parts, which is why we offer to our customers the supply of spare parts of each machine manufactured. With more than 20 years of experience in the construction industry, the vehicles we design, build and distribute are monitored for spare parts. Each vehicle, we have sold, comes with its own spare parts catalog. 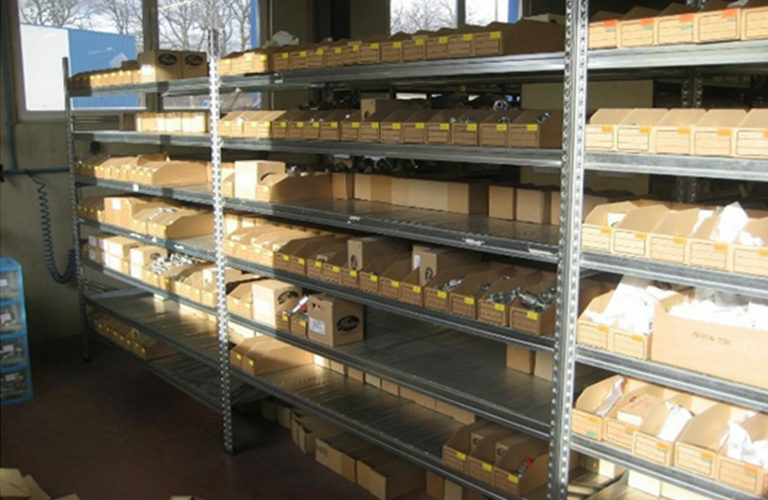 Valmétal has got a large stock of spare parts to meet customers’ demands as quickly as possible and thus guarantee them a permanent use of their machines. Warehouse of spare parts is located in our manufacturing plants which allows a shipment, in France, of parts within 24h for all orders placed before 12h. 70% of our spare parts come from France, which allows us a good reactivity in case of stock not available.